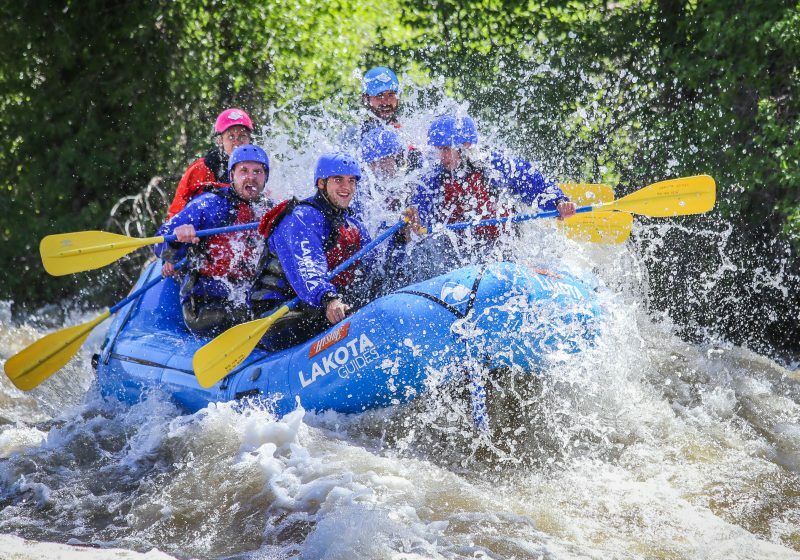 This trip offers it all in a short period of time: incredibly scenic views of the Collegiate Peaks, an abundance of protected wildlife and Colorado’s finest white water. The continuous Class III rapids are interspersed by Class II whitewater. Between rapids, you’ll have time to relax and catch your breath as you get to know your guide and learn more about the majestic views all around you. You’ll also have the chance to take a refreshing swim among picturesque canyon walls. 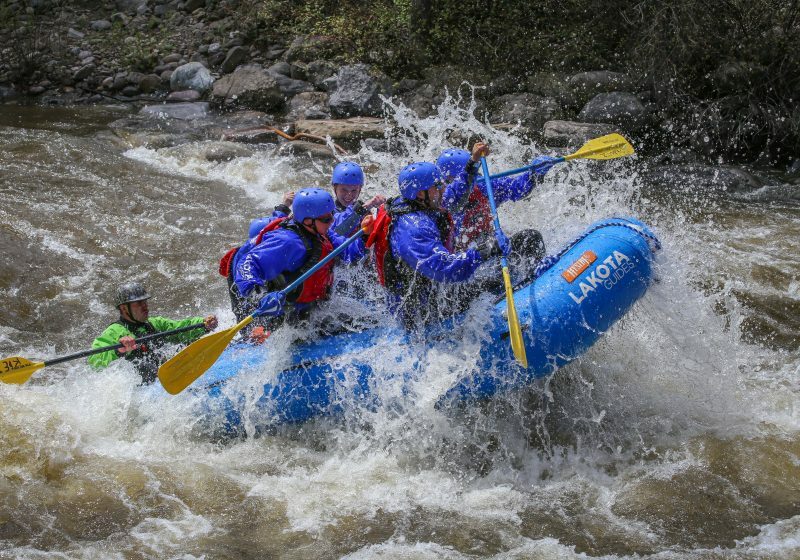 A perfect adventure for everyone that’s designed to excite, but not intimidate.